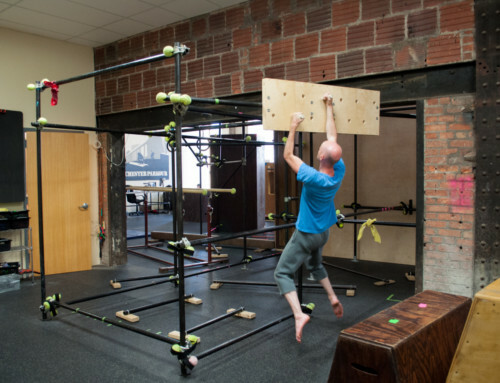 Rochester Parkour believes that disciplined movement can change lives. Every day, our instruction helps change and mold people into stronger, well-disciplined, and multi-faceted human beings. You can be a part of this change by becoming a Donor or a Sponsor of Rochester Parkour. 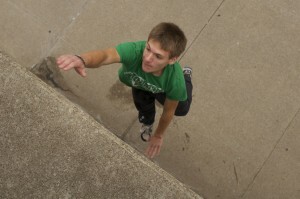 Through hard work and dedication, Andrew Clocksin (age 16), can scale an 11 foot wall! Becoming a donor is a wonderful thing. 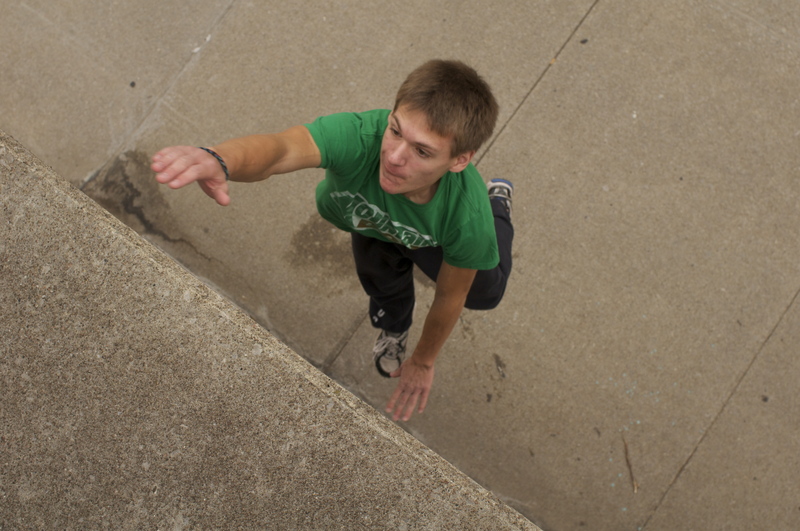 A donor is a person who understands the transformative power of parkour and movement. 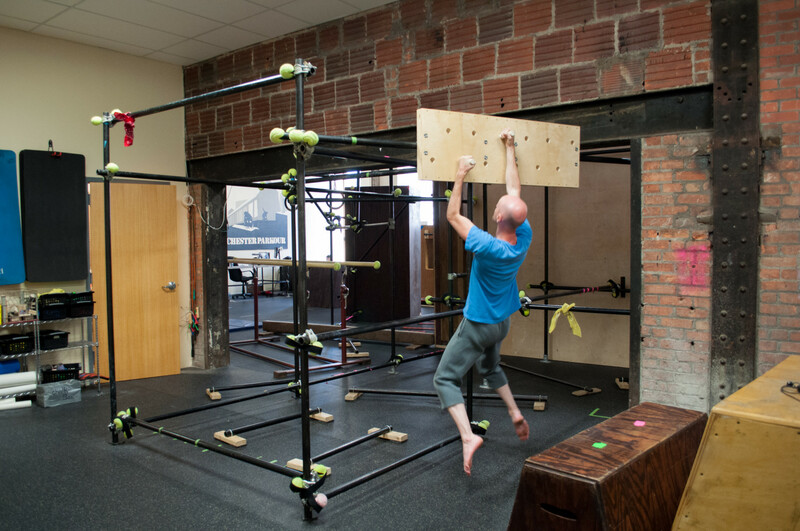 They are people who believe in Rochester Parkour and our commitment to the Greater Rochester Community. 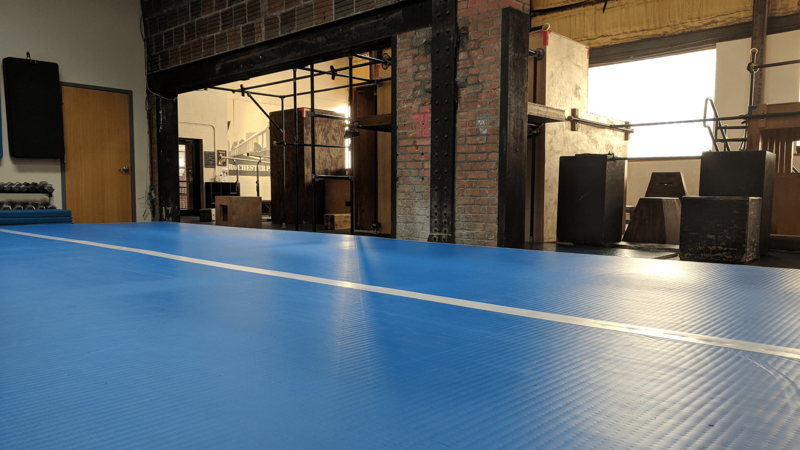 Donors donate money to Rochester Parkour out of the kindness of their heart and use that donation to say that they want to see us continue our growth and expand our outreach. Donation money is used to funnel back into the community by funding our service projects, free workshops, and building projects that better serve members. Donations can be a private venture, but we’d like everyone to know who believes in us! Let us know if you’d like your name on our Donor Wall in the gym! 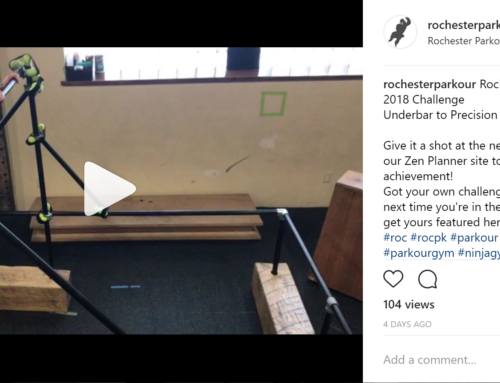 The Rochester Parkour Sponsorship Program is geared toward local Rochester business that are proud of our community and want to give back and continue to nourish the youth in Rochester. 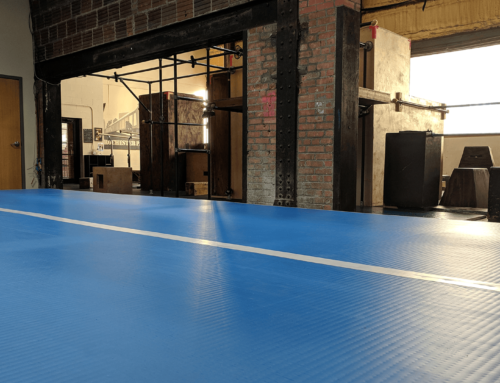 Sponsors pledge money that will then fund a local high school student’s parkour and movement education – education that not only improves physicality and health, but also breeds strong-willed and strong-minded community members. 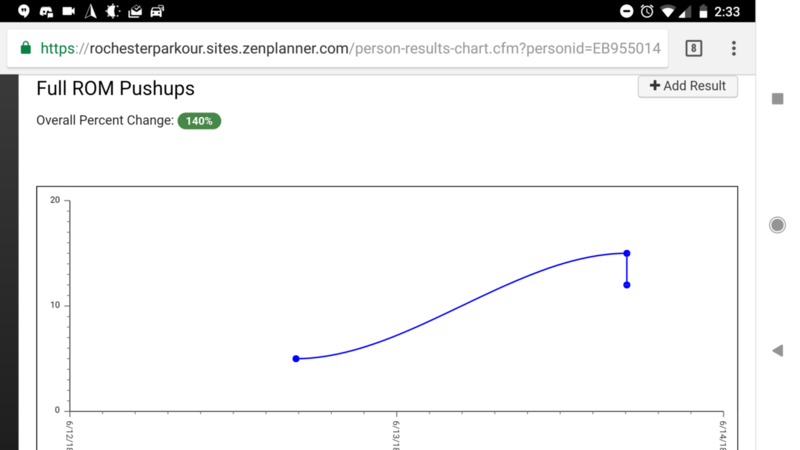 Parkour changes lives and you or your business can be an outspoken sponsor of that change. Help us make a difference in the lives of Rochester’s youth. 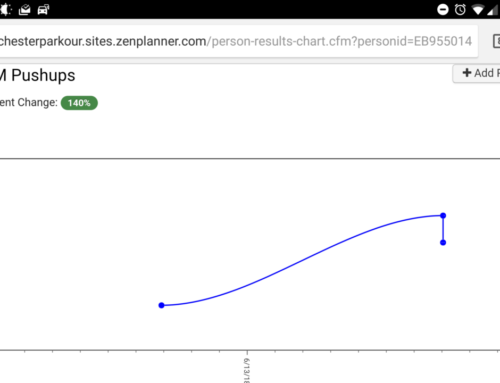 Sponsors will be published on our dedicated Sponsors page for the length of time their pledge lasts and will be allowed to write their name on the Sponsorship Plaque on the gym wall. Contact Charles@rochesterparkour.com if you are interested in helping in this cause!